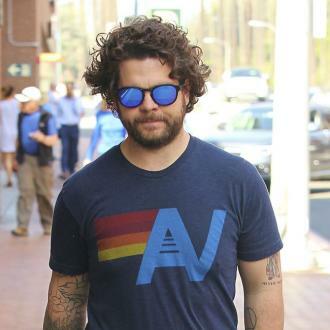 Jack Osbourne and his famous family are ''very excited'' to welcome his third child into the world with his wife Lisa Stelly. 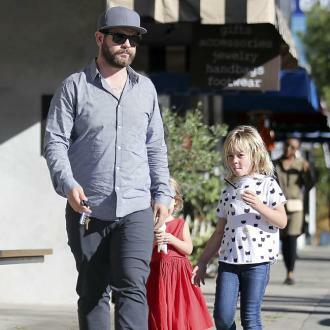 Jack Osbourne's family are ''very excited'' to welcome his third child into the world. The 32-year-old television personality is expected to become a father for the third time when his wife Lisa Stelly - with whom he already has two daughters, Pearl Clementine, five, and Andy Rose, two - gives birth early next year. And his famous family - including his dad Ozzy Osbourne, 68, mother Sharon Osbourne, 65, and sisters Aimee, 34, and Kelly, 33 - can't wait to meet the new arrival. 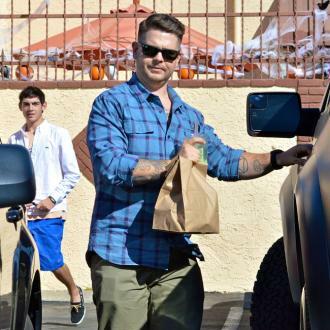 Jack - who starred with his family on 'The Osbournes' from 2002 to 2005 - is just as eager to welcome his third child into the world, and insists his wife of five years is ''doing very well''. Despite his excitement at having a third child, Jack isn't keen to expand is brood any further. Jack and Lisa announced their third pregnancy in August when Lisa took to Instagram to share a photograph of her and Jack standing in front of the mirror with her blossoming baby bump clearly on display just before an apparent date night. Since becoming a father, Jack - who suffers with Multiple Sclerosis (MS) and is blind in one eye as a consequence - has realised babies are not as fragile as he first thought. He said last year: ''Advice I would give to an expecting dad would be [that] babies are not as fragile as you assume. 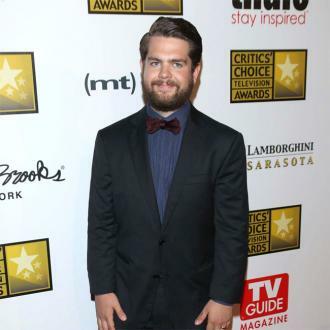 Jack Osbourne 'punched' love rival?